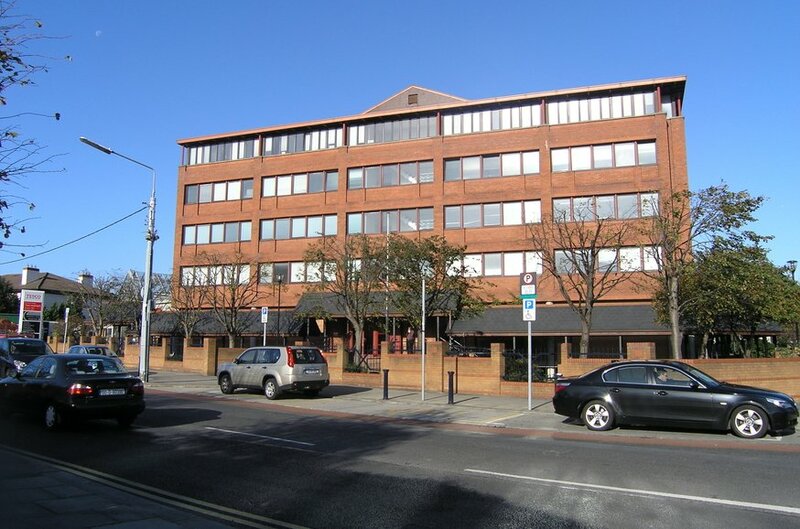 Nutley building is well located in a prominent position on the junction of Merrion Road and Nutley Lane, approximately 4 km south of Dublin city centre. 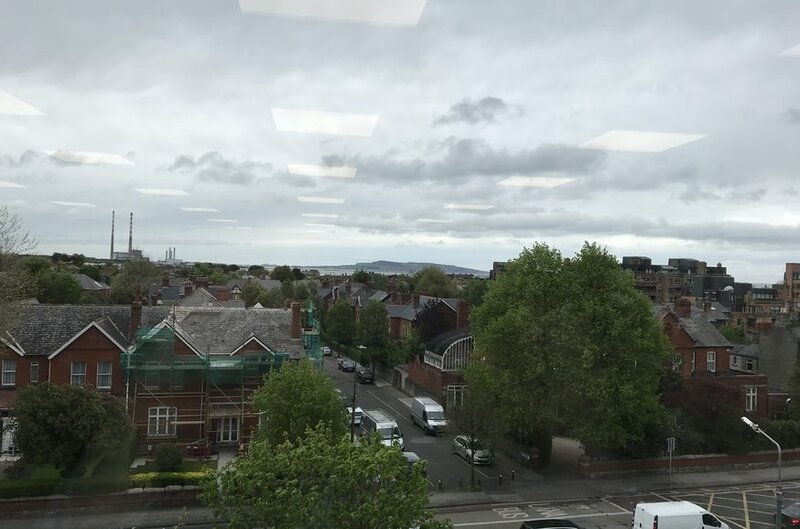 The immediate area is a well-established business location synonymous with major commercial institutions and national event facilities including the RDS Simmonscourt and Aviva Stadium. 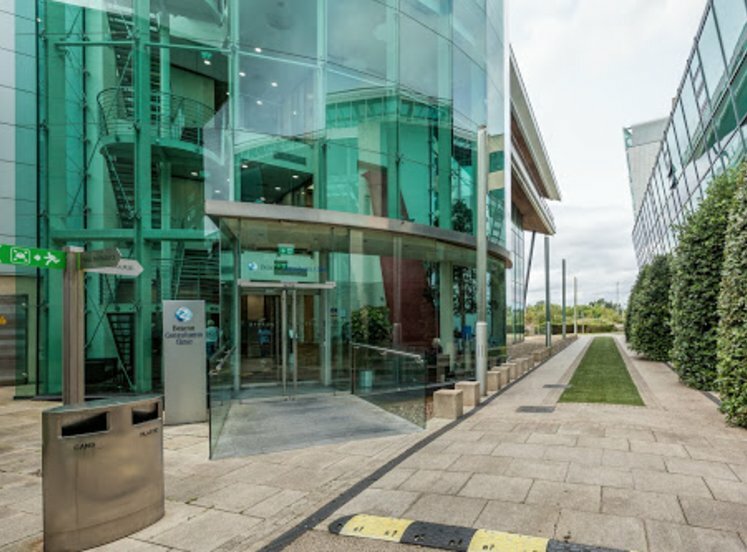 The area hosts a number of prestigious occupiers including AIB Bank Centre, Zurich, Goodbody, Avolon, IBM, Willis, Alliance and numerous high profile embassies. The Intercontinental, The Clayton Hotel and The Herbert Hotel are just some of the notable hotels in the area. The property is adjacent to St. Vincent’s Hospital. 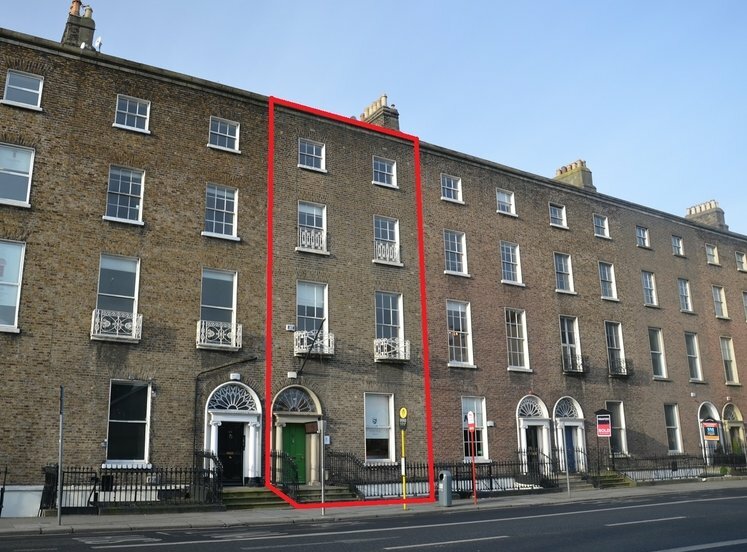 Occupiers located in the building include Embassy of Japan, Advantage Australia, bonkers.ie, Just East Ireland and GS1. There are numerous amenities available within close proximity to the property, such as coffee shops, general retail convenience uses including a pharmacy. 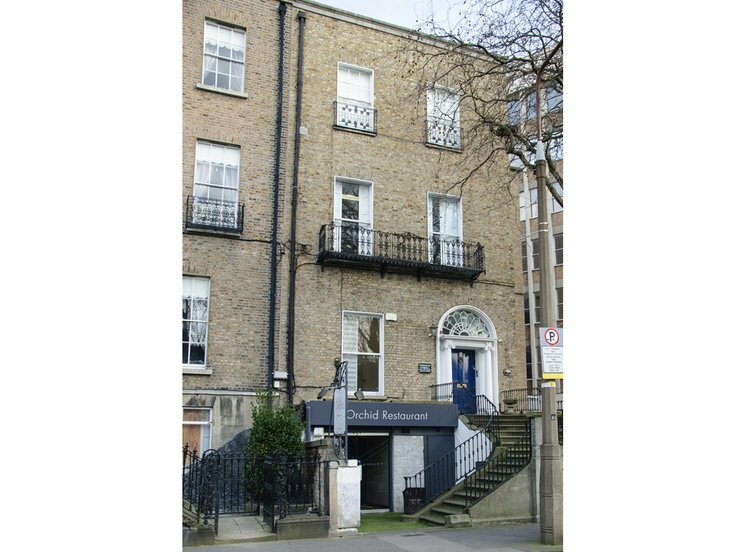 A wider range of amenities are available less than 5 minutes from the property in Donnybrook and Ballsbridge. Nutley Building is conveniently located close to excellent transport links. The property is just 400 metres from Sydney Parade DART station which gives direct access to the city centre in just 10 minutes. The DART also provides access to other suburban areas such as Howth , Malahide, Clontarf, Blackrock, Bray and Greystones. Numerous bus routes serving Dublin city centre and the surrounding suburbs are available in the immediate area as well as the Aircoach service that runs directly to Dublin Airport. 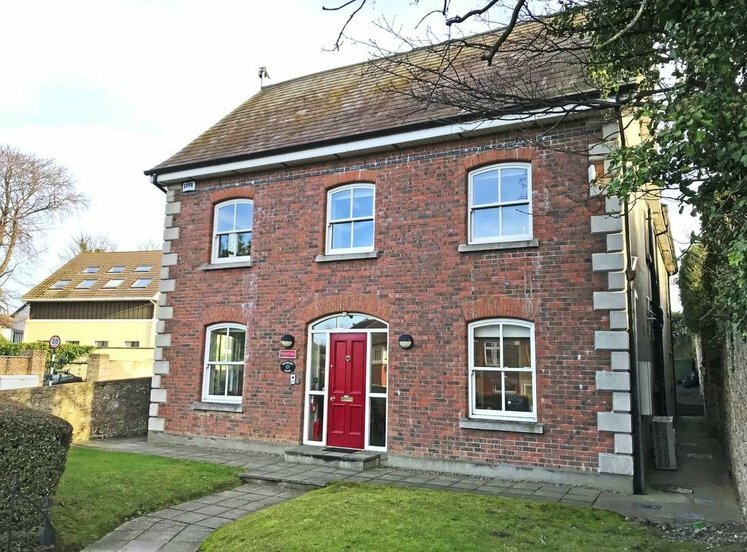 The property is within easy access of the Stillorgin dual carriageway (N11), providing convenient access to all city centre and south suburban locations. 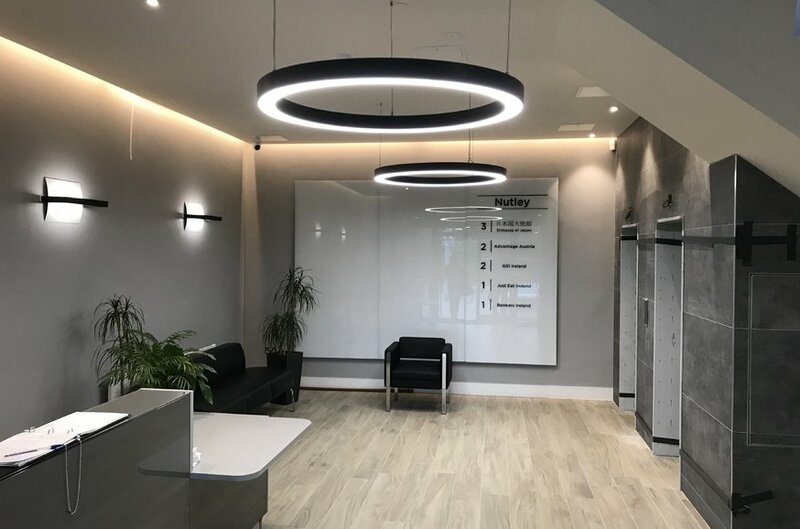 Nutley building is a five-storey modern office building which has been just refurbished to an excellent standard to meet modern occupier’s demand. The building is accessed via a high grade reception with excellent finishing. 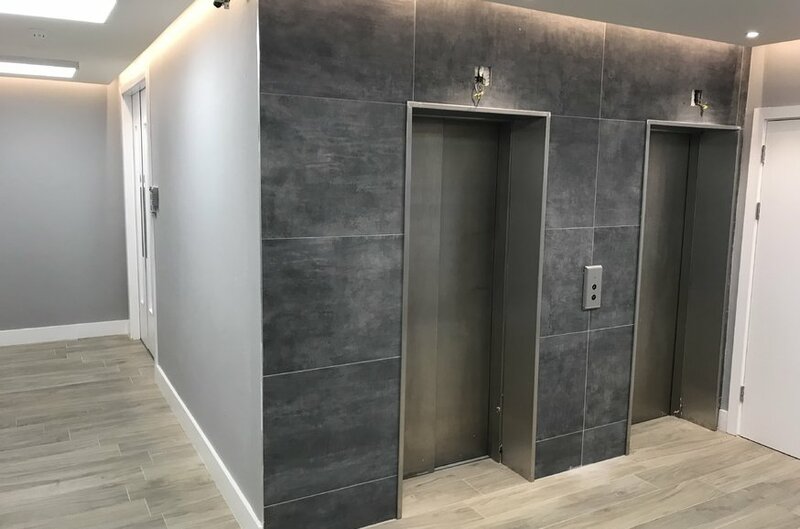 The available suite is located on the third floor of the building and provides for a bright open plan regular floor plate which extends to 117sq.m (1,260sq.ft). The floor has been finished to an excellent specification to include raised access floors, new carpets, new mineral fibre suspended ceiling with inset LED lighting. The floor benefits from abundant natural light and stunning views of Dublin Bay. There are 3 secure basement car spaces provided with the suite.